Thank You For Scheduling An Inspection! 1st Choice Home Inspections will travel just about anywhere in Tennessee to complete buyer’s home inspections. Based in Knoxville and Nashville, we have home inspectors ready for your buyer’s home inspections. Choosing the right home inspector is as important as choosing the right house. Why? 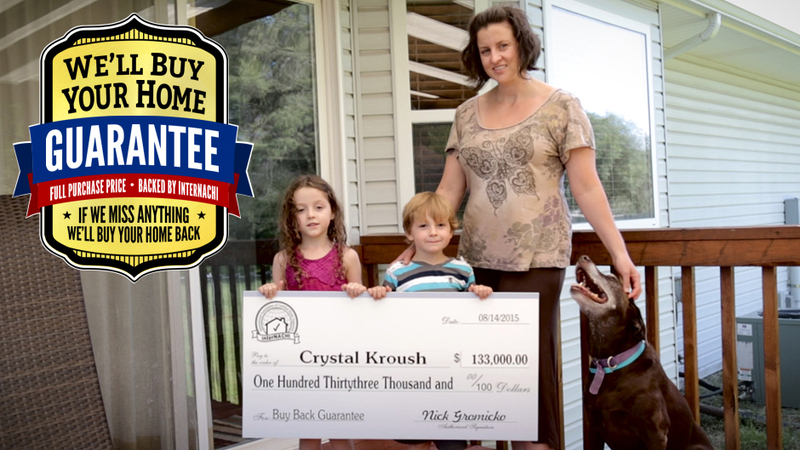 Because choosing the wrong inspection service could lead to buying the wrong house. Every house has unique characteristics, just like the people who buy them. When people set out to purchase a new home, they search for the one that looks good and feels right from the moment they walk in the door. They want to feel at home and they “just know” when they have found the right one. Sometimes looks and feelings can be deceiving. Don’t let the joy of moving into a new home be undermined by faulty wiring, poor plumbing, or mold. The home inspectors at 1st Choice Home Inspections want to be the ones you trust to help you protect your number one investment. 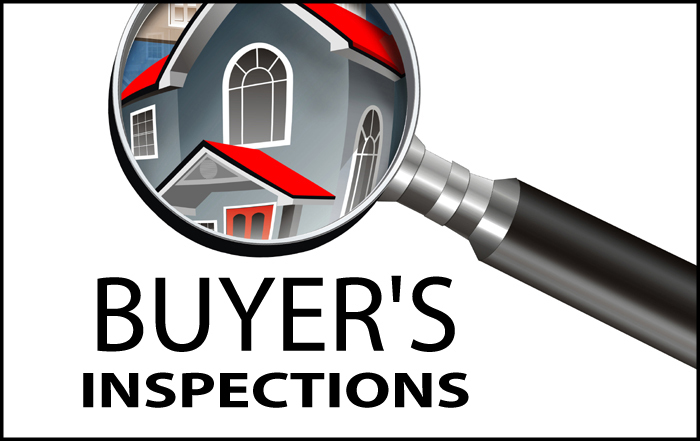 Methods of inspecting a home vary from home inspector to home inspector, but the goal of a good one is to find any potential or current problems with a home and provide you with the information before you make a purchase. The home inspectors at 1st Choice Home Inspections follow the professional guidelines set forth by the State of Tennessee’s Standards of Practice and the National Association of Certified Home Inspectors (NACHI). Where there is a difference in standards, we always abide by the State of Tennessee’s Standards of Practice. NACHI is an international organization based in the USA committed to maintaining the highest standards and practices in the industry. As licensed home inspection professionals, 1st Choice Home Inspections inspectors are governed by the State of Tennessee’s Standards of Practice and we take that seriously. In addition, we have adopted NACHI’s Standards of Practice, so you can rest assured knowing that your inspection will be done to the highest standards in the home inspection industry. When you hire 1st Choice Home Inspections to do your buyer’s home inspection, you are getting experienced, trained, and honest professionals to help you make the decision about your new home purchase. After all, you not only want it to feel right when you walk in the door, you want it to be right. 1st Choice Home Inspections guarantees our inspections. In order for you to have an idea of what a buyer’s home inspection entails, 1st Choice Home Inspections is providing the following list. Please keep in mind that this is not a complete list, it is only general. Not every home is the same and every home inspection will vary depending on the age of the house, size, and other variables. If you are buying a home, you want & need a trusted and reliable home inspector. You need someone with a record of accomplishment, a history of excellent job performance, & someone who stands behind their work one hundred percent. If you are not 100% satisfied with your home inspection, you won't be asked to pay our inspection fee.